Users ranked 2017 Alfa Romeo Giulia against other cars which they drove/owned. Each ranking was based on 9 categories. Here is the summary of top rankings. Have you driven a 2017 Alfa Romeo Giulia? Displaying all 4 2017 Alfa Romeo Giulia reviews. The best handling car Ive driven recently. Especially under $100,000. Back Seats Ranked 2017 Lamborghini Huracan LP 580-2 Spyder worse. Family Car Ranked 2017 Lamborghini Huracan LP 580-2 Spyder worse. "More better seats. Yep, MORE better. " 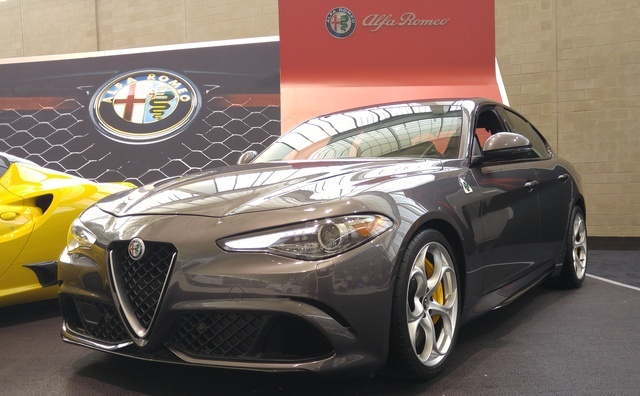 CarGurus has 4,056 nationwide Giulia listings starting at $23,950. This was a punchy little luxury-like car. It felt like a dressed up Corolla to me. It was very fast, smooth ride but when I hit the throttle it’s responding as was simply punchy at best. That punchy left me feeling rather jilted. I enjoyed it for a while but it seems like it would leave me feeling thrown around on an extended trip. Handling Ranked 2017 Mercedes-Benz GLA-Class GLA 45 AMG worse. 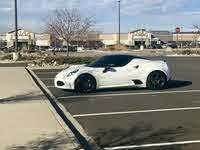 "Quadrifoglio is one of the best handling 4-door cars out there. Turn in and steering are excellent, with great overall grip. A little tricky to drive in the rain"